This folder provides links to interviews, lectures, broadcasts or speeches which are in digital form on the internet. Readers can click on the INDEX button to peruse a list of contents. 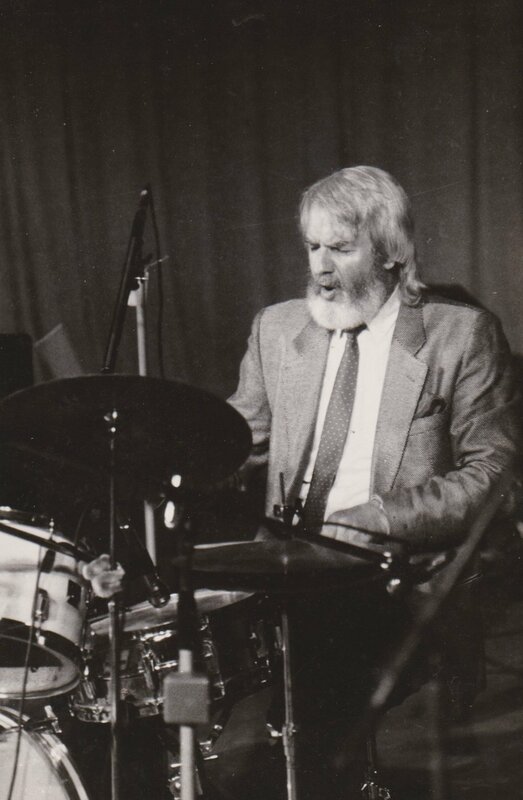 Drummer Andrew Dickeson, pianist Matt McMahon and Cathy Peters from Radio National's Into the Music arranged this archival interview featuring Aussie jazz legend John Pochée OAM. This interview took place in 2012. John Pochée discusses with hosts Andrew and Matt his upbringing and musical influences, as well as providing a few trademark Pochée gags.